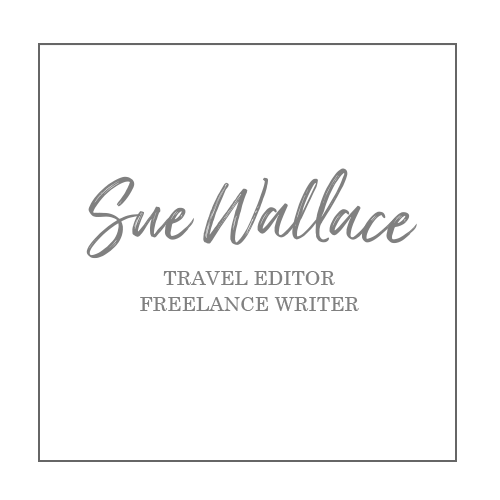 Sue Wallace recently won the outstanding travel writing award at the 2014 Kennedy Awards for Excellence in NSW Journalism. Her piece in The Border Mail’s Saturday Pulse liftout featured a visit to Nitmuluk National Park in the Northern Territory. It was among more than 30 entries in the travel writing category. Sue and well known Sydney travel writer Lee Tulloch were the two finalists for the award that was presented at a gala dinner at the Australian Turf Club’s Royal Randwick. The awards are in their third year, presented in memory of the late and legendary NSW crime reporter Les Kennedy. Sue said it was a great thrill to win the award.